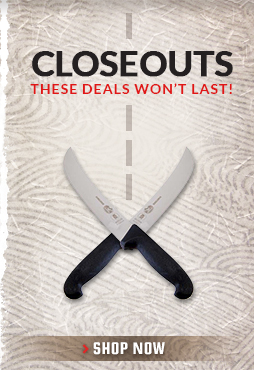 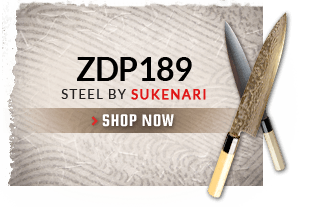 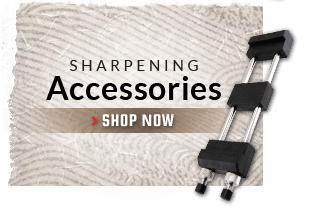 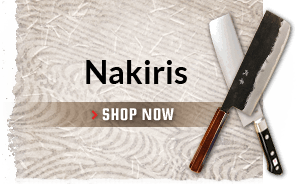 Chefknivestogo offers professional kitchen knife sharpening service by mail. 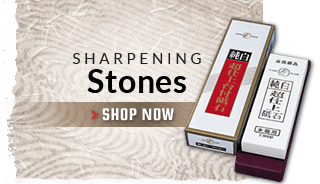 We use Japanese water stones and sharpen by hand. 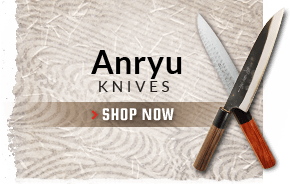 You can purchase a knife from us and choose our service below and we'll finish sharpen your knife before we send it out (usually in 1-3 business days) or you can purchase the service and send us your knife and we'll take care of it and ship it back once we've completed the job. 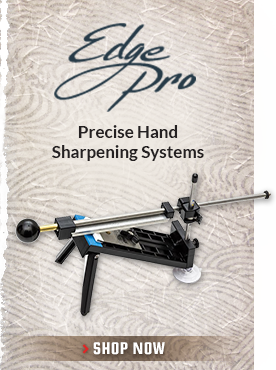 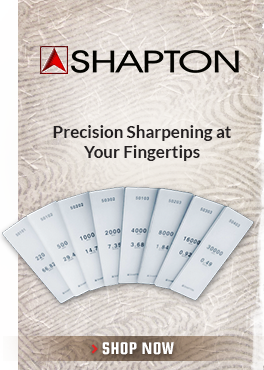 Minor chip and tip repairs are included in our sharpening price. 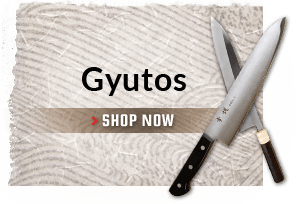 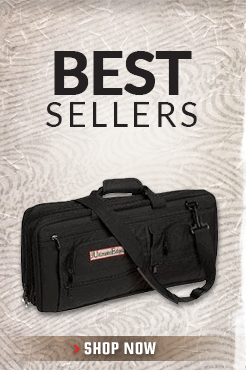 If you have specific repair issues with your knife please call us directly. 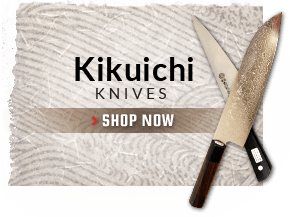 Please place an order for the service below and then send your knives to us securely packaged to Chefknivestogo, 5980 Executive Dr Suite D, Fitchburg, WI 53719.